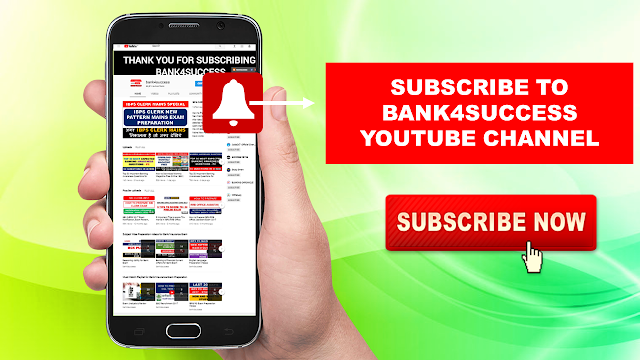 1200+ Banking Awareness Questions PDF Download. 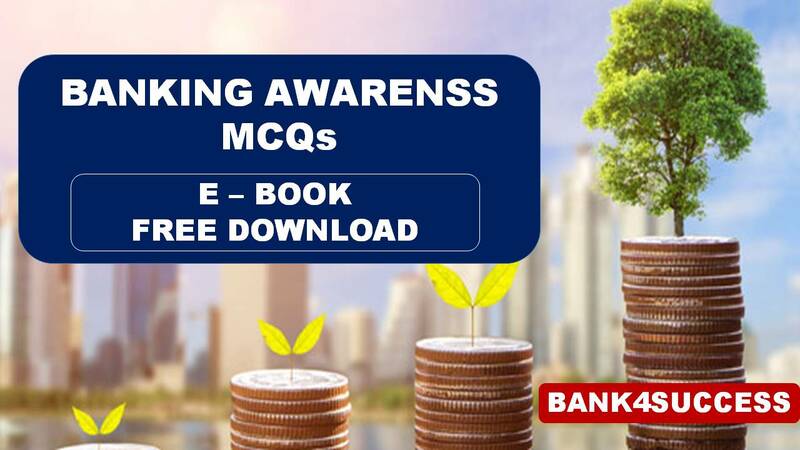 We are Providing you the Complete Complete Banking Awareness Questions and Answers PDF Download which contains all the Banking and Financial Awareness Questions Asked in Previous Year's Bank Exam. Banking, Economic and Financial Awareness is a very important topic that every banking aspirant must prepare for Upcoming Bank PO & Clerk Exam. As lots of Bank Exams Like SBI PO, SBI Clerk, IBPS PO & Clerk, IBPS RRB PO & Assistant are already in Queue so banking Aspirants should not miss this Section during their Preparation. Banking Awareness is not only a part of the General Awareness section but it is also important from interview's point of view where the panel will expect you to be aware of the whereabouts of facts and figures related to banking industry. ‘Ways and Means’ advances refers to ----- The temporary advance made to the government by its Bankers to bridge the interval between expenditure and the flow of receipt of revenues. 6 more private banks were nationalized on ----1980(deposits over 200 crores). A customer can link how many account to the same mobile number----more than one. Banking Ombudsman Scheme is applicable to the business of--- All scheduled commercial banks including RRBs. Banks are required to maintain SLR under ----- Section 24 of the Banking Regulation Act. Call money is related to ------ Money market. Certificates of Deposits have a minimum value of _---- 1 lakh. CIBIL score range ----- 300-900. Currency which is hyper sensitive and fluctuates frequently.----Soft currency(weak currency). Customers using the UPI system only share --Virtual Address. Foreign Currency which has a tendency of quick migration is called-Hot Currency. Foreign exchange Reserves of India are kept in the custody of ------RBI. In India, National income is estimated by ---- Central Statistical Organization(CSO). In NUUP, a customer can access banking services by just pressing -----*99#. In what denominations a CP that can be issued-----5 lakh or multiples thereof. KYC guidelines followed by the banks have been framed on the recommendations of the-----RBI. National Savings Certificate matures at the end of---- 5 years. Nationalize 14 major commercial bank on ----19 july,1969(deposit over 50 cr). On the basis of recommendations of which of the following committees NABARD was established------sivaramana committee. One rupee notes bear the signature of.......... Secretary, Ministry of Finance. Rates of Interest on deposits are determined by--------- The Bank itself. RBI was nationalized on - ----- 1 January 1949. Report on Currency and Finance ------RBI. RRBs is established in ------ 2 Oct 1975. SBI establishment day is celebrated on ------ 1st July. SDR, the currency of the IMF, is in the form of ------ Book keeping entry only. Security on immovable property for a loan given by a bank ----- Mortagage. The Banking Regulation Act was implemented on----- March 10, 1949. The Chairman of SEBI is nominated by ------ GoI. The Definition of ‘Banking’ is given in---- The Banking Regulation Act, 1949. The Export-Import Bank of India was set up in ------ January 1982. The following acts helps a bank in its day-to-day activities ---- Negotiable Instruments Act.. The full form LAF ----- Liquidity Adjustment Facility(repo,reverese repo). The full form of ‘CORE’ ---- Centralized Online Realtime Exchange. The RBI Act was implemented on ----------------------- 6 March 1934. Transfer of any instrument to another person by signing on its back or face or on a slip of paper attached to it is known as........ endorsement. 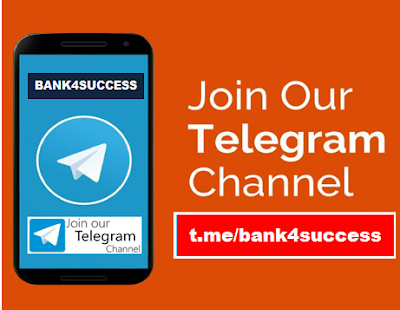 Transferring local financial assets into foreign financial asset freely and at market determined exchange rates-------- Capital Accounts Convertibility. Unsecured bonds that cannot be converted to company equity or stock ---- Non Convertible Debentures. What is “Stagflation ----- inflation after deflation. What is meant by a scheduled bank---- A bank included in 2nd schedule of RBI Act, 1934. What is the full form of IIP------- Index of Industrial Production. What is the upper transaction limit of UPI system----1 lakh. When did Payment and Settlement Systems Act----20 th dec 2007. Which of the following is the parent organisation of UPI----NPCI. World Economic Outlook” Report ------ IMF. World Investment Report has been published by---UNCTAD.